Anon is the goggles & helmets brand belonging to Burton snowboards. Anon is long established as one of the leading snowboard accessories brands with a proud reputation for innovation, quality and style. Anon goggles and helmets are massive in the world of snowboarding but are also worn by skiers who appreciate the technological innovations, fit, comfort and style inherent in everything Anon. 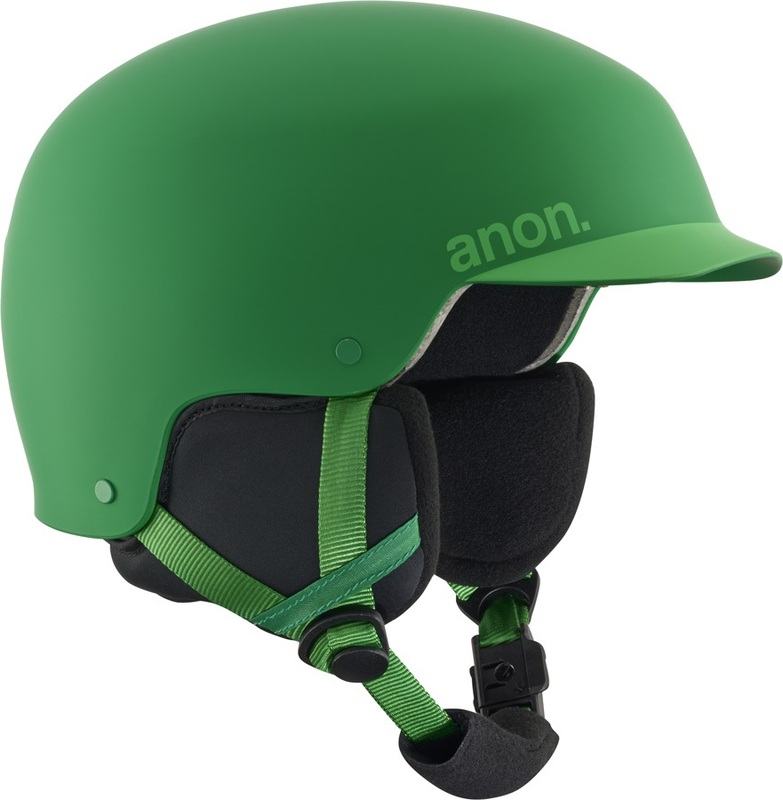 Anon helmets were, pre 2014, marketed under the now defunct R.E.D. brand name. Amber replacement lens for Anon Circuit goggles. A hard wearing pinnacle of reliable protection from Anon. A hard wearing, legit, park prodigy kid's helmet from Anon. Silver Solex replacement lens for Anon Deringer goggles. Skate inspired kid's ski and snowboard helmet from Anon. Extreme comfort and crystal clear focus in the worst of conditions. Blue Fusion replacement lens for Anon Insight goggles. A classic brimmed helmet for Women by Anon. A lightweight, comfortable and tough helmet with Fidlock magnetic closure. A lightweight, polycarbonate kid's helmet with BOA fit system. 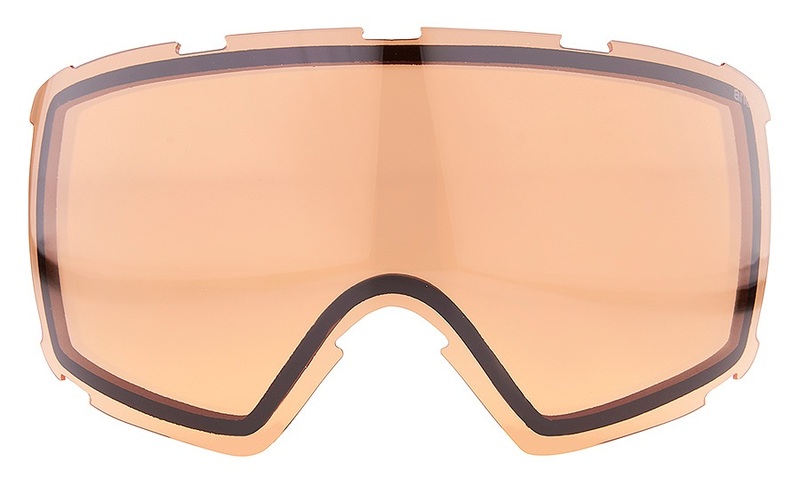 Women's specific goggle featuring Anon Magna-Tech quick change lens technology. Pink Ice Japan replacement lens for Anon Helix goggles. A sleek, brimmed lid with stealth vents. Dark Smoke replacement lens for Anon Circuit goggles. Anon's first ever MIPS equipped helmet for maximum protection and safety. 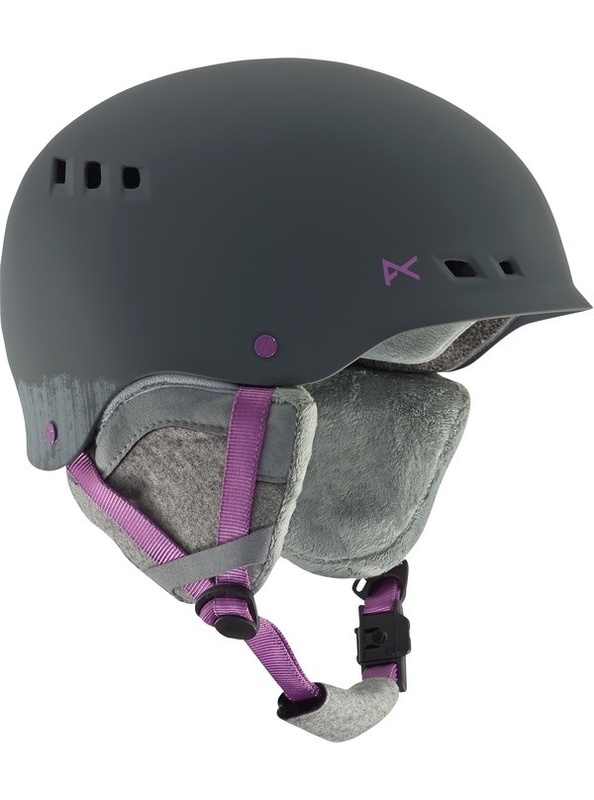 Super lightweight, classic ski and snowboard helmet from Anon. Technical facemask compatible with Anon MFI products. Brand new for 2019 this large stylish goggle offers superb vision and MFI technology! A women's specific, spherical lens goggle for a panoramic view of the mountains. Skate inspired ski and snowboard helmet from Anon. A super high end, technology packed, multi-impact helmet from Anon. Freestyle inspired, sleek looking, lightweight helmet.